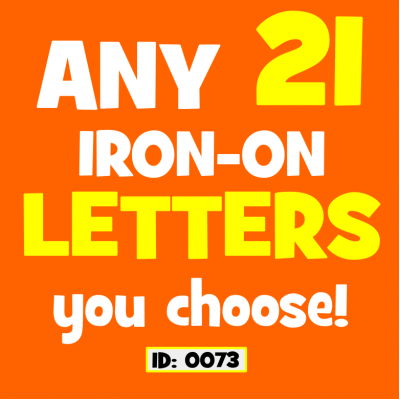 Choose Any 21 Iron-On Letters or Numbers. 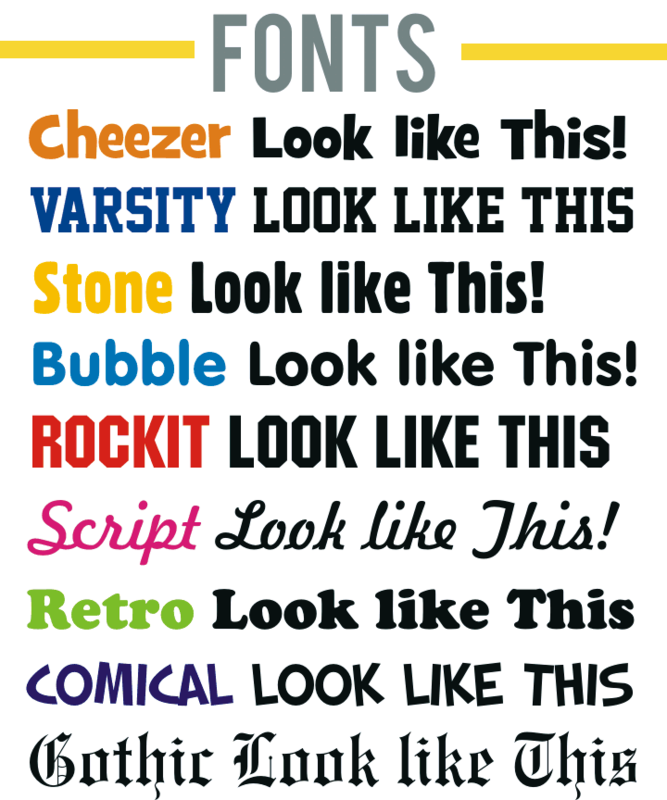 From 1 inch to 15 Inch Tall, Various fonts and colors. 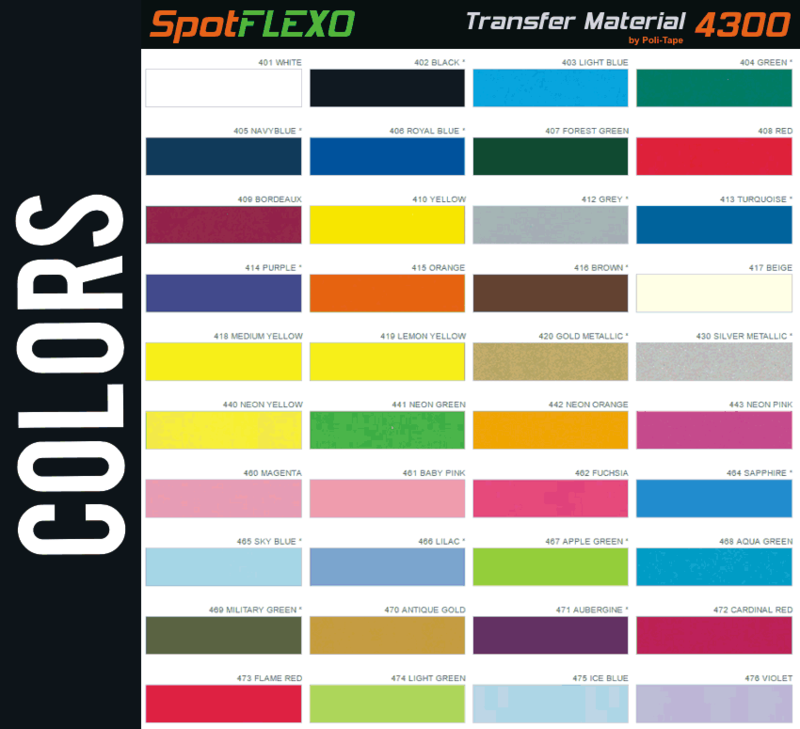 Flex Vinyl Iron-on Letters Any 21 Pack. 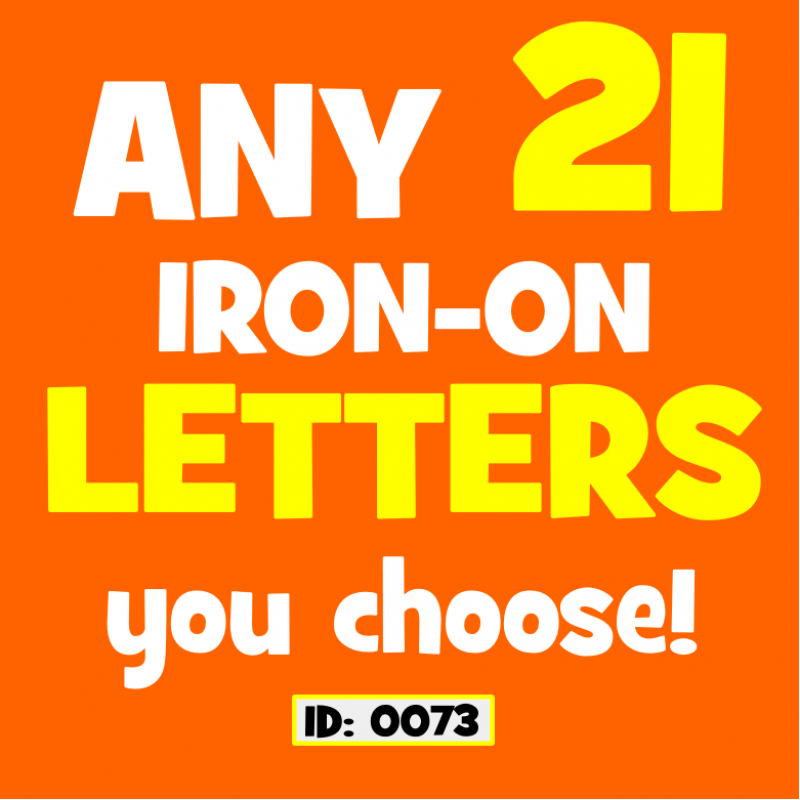 You Choose Any 21 Iron-On Letters you need, available in various font styles, letter sizes and colors. 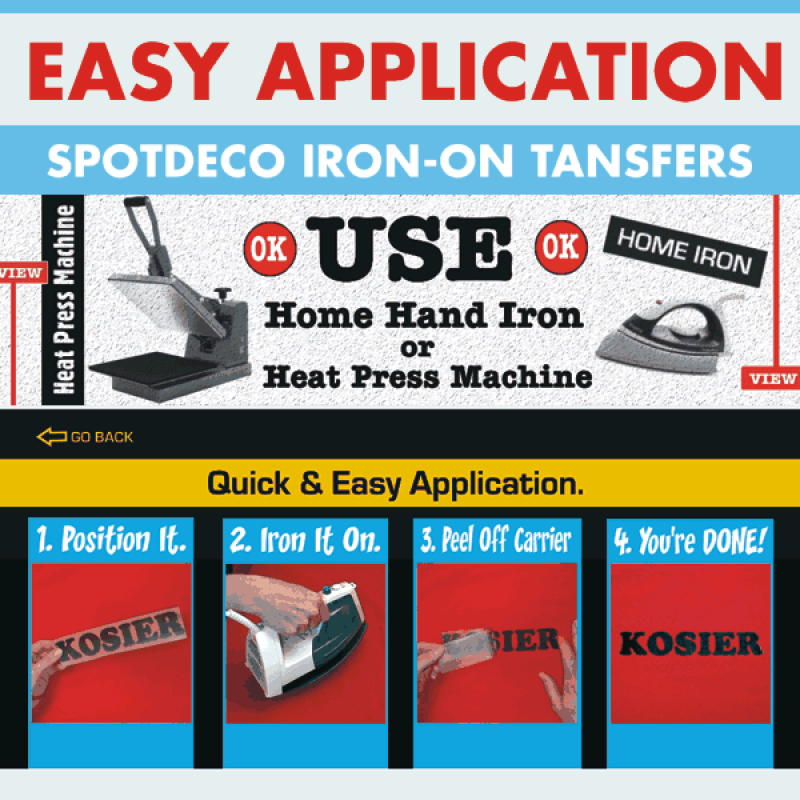 Use Home Hand Iron or Heat Press Machine to apply on your own clothing and other textile items to create your own stuff. 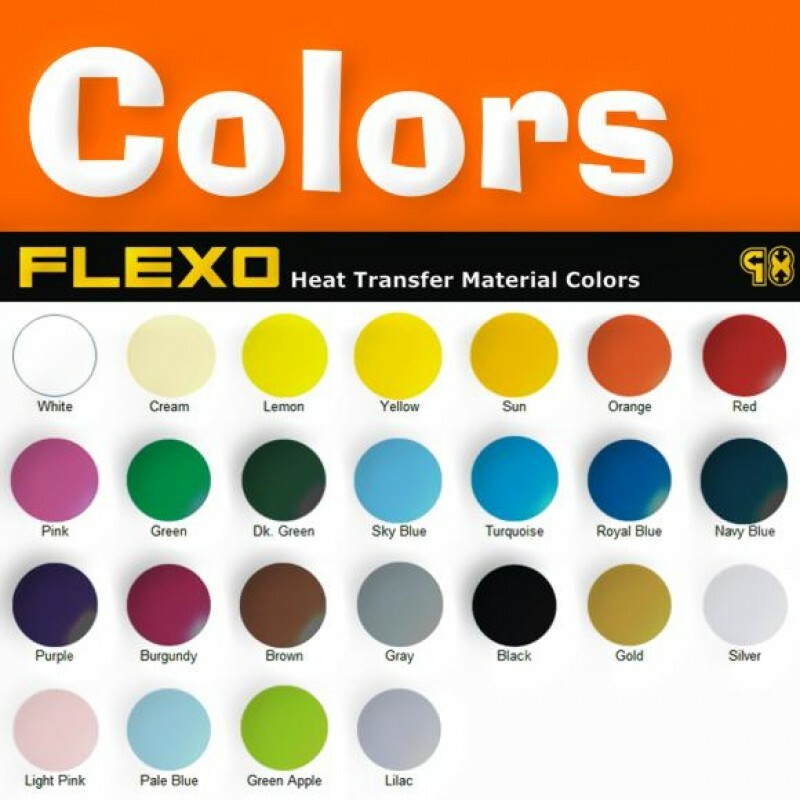 Letters Sizes Range From: Half Inch 1 Inch to 15 Inches ( 2.5cm to 38cm ) Tall in many Colors. To order, please type the letters in the box exactly how you want them, 21 Letters maximum. 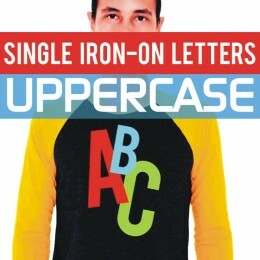 For tiny small half inch letters and numbers, head over to the Half Inch Lettering page. 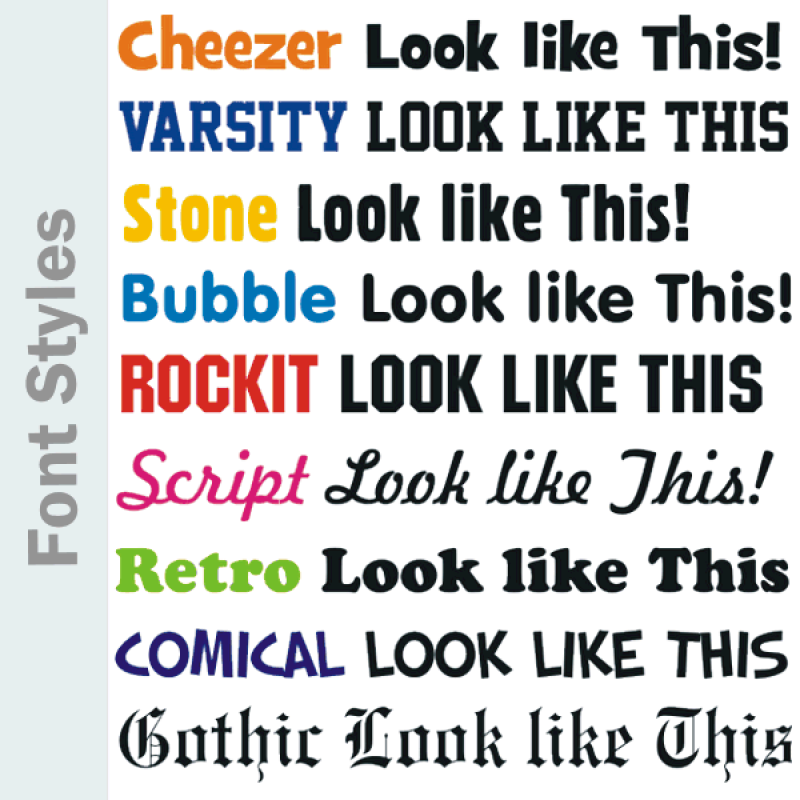 Fonts Lettering Style: Cheezer, Retro, Comical, Varsity, Rockit, Stone, Gothic, Bubble, Script.